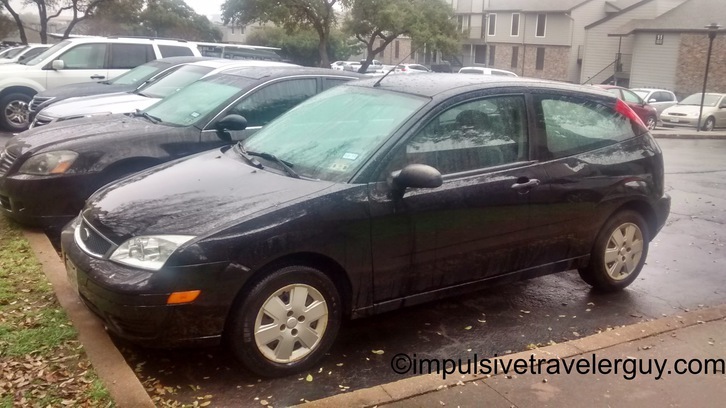 As you may have read in My Background and My Methods, I bought my 2007 Ford Focus brand new in October 2007 with 100 miles on it. 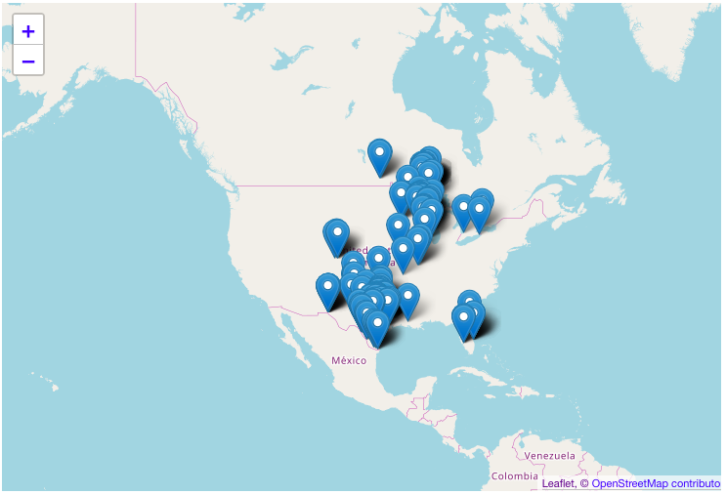 As you can see from this blog, I do a lot of driving. 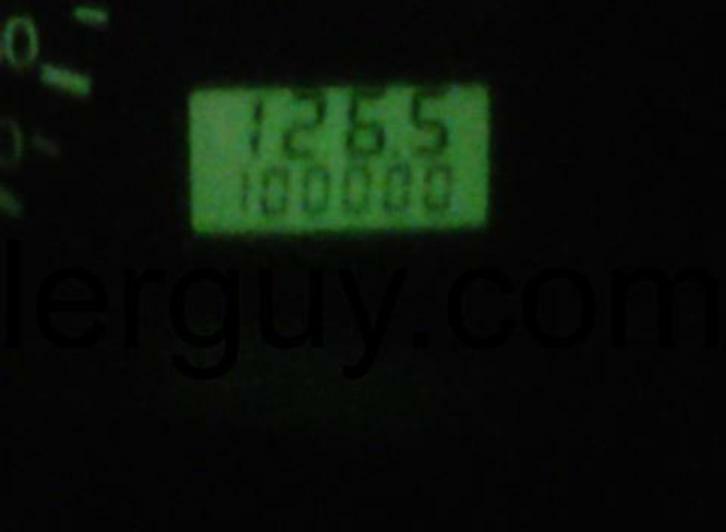 It took until September 2012 to accrue the first 100,000 miles. This was on a trip back from Madison. 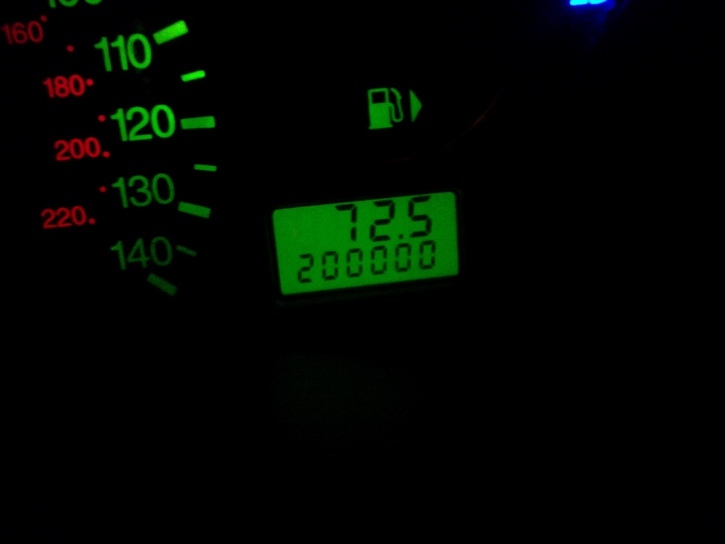 Ironically, on my latest trip back from Madison, I hit 200,000 miles. Overall the car has been very solid. I’ve only had to replace the front control arms at well past 100,000 miles due to the bushings being worn out. I’ve replaced the rear shocks and on one hub, my strength somehow snapped a couple studs at different times when loosening the lugs by hand. I also, had to replace a wheel bearing on the back hub at about 170,000 and a battery after about 5 years. Recently, I had to change the resister block for the AC to work again and the knob to adjust the HVAC selector knob is broken. Other than that it’s been just routine maintenance and tires. It still has the original clutch in it. I learned to drive a stick in this car, so that is definitely saying something. I’m on the second set of brakes on the front and the original brakes are still on the back. The car does show its age a bit, but after 200,000 miles, that is to be expected. The front suspension is starting to get bad, so the ride is a bit rough. I’ll be looking to fix that soon. I am pretty happy with my car and how solid it has been and hopefully I get another 200,000 out of it.